InsectTech is the concept that insect control should always be measured and considered. 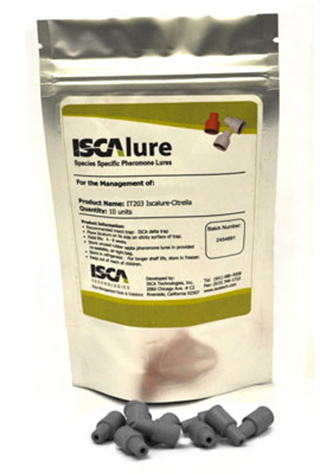 InsectTech is the integration of insect chemical ecology (semiochemicals) which includes monitoring lures, trapping, ISCA SPLAT mating disruption and lure and kill products with biological control solutions like HELICOVEX and GRANDEX. The aim is to protect crops from pest damage while having minimal impact on the complex insect ecology that sustains our production ecosystem. Helicoverpa punctigera is a polyphagous pest attacking multiple plants species and all parts of plants. Place lures in delta traps on the edge of crops or if possible a few rows in on the windward side of the field at canopy height. Monitor every few days for moth activity. Helicoverpa armigera is a polyphagous pest attacking multiple plants species and all parts of plants. Place lures in delta traps on the edge of crops or if possible a few rows in on the windward side of the field at canopy height. Monitor every few days for moth activity. 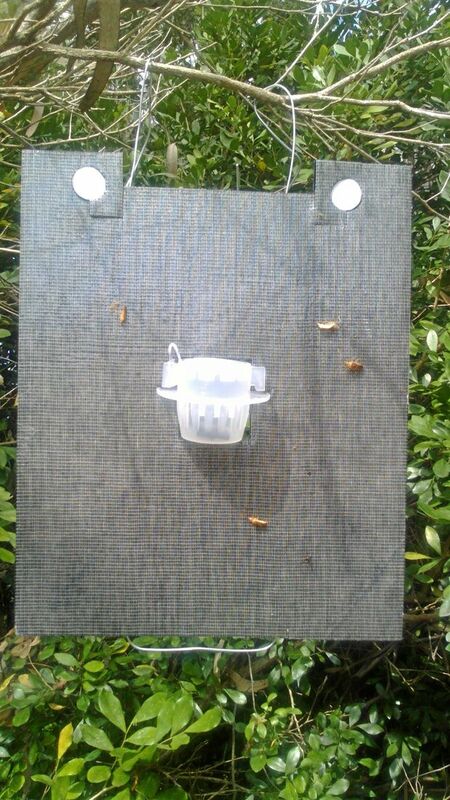 Sturdy, corrugated plastic traps for outdoor use. Comes in various colours with 2 sticky liners. Lures are purchased separately. Each packs of 10 plastic delta traps comes with 20 sticky liners. Normally the sticky liners will need to be replaced weekly when the counts is done. Light brown apple moth is a common pest of Apples, Pears, Citrus and Grapes vines but is polyphagous in nature (attacks many species of plants). Lures should be placed in the orchard at 1/ha, hang trap and lure at mid canopy height and replace lure every 6-8 weeks. Deploy mating disruption techniques with trap deployment. Banana spotting bug (Amblypelta lutescens) is a major pest of tropical and subtropical crops in Qld (North of Nambour to Atherton). Not to be confused with its close cousin A. nitida which is more common as far south as Nambucca. Until now it has been extremely difficult to monitor for this pest due to its very cryptic and highly mobile behaviour. The BSB Trap now offers growers the opportunity to trap this pest and be able to make decisions about economic damage thresholds and informed spraying decisions. 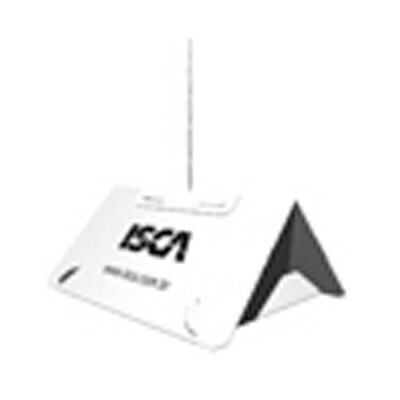 Comes a pack of ten traps and lures which is enough to trap over 1 ha for 6 weeks.